For over 15 years, Coach “K-Wayne” has been a decorated multi-sport performance coach. 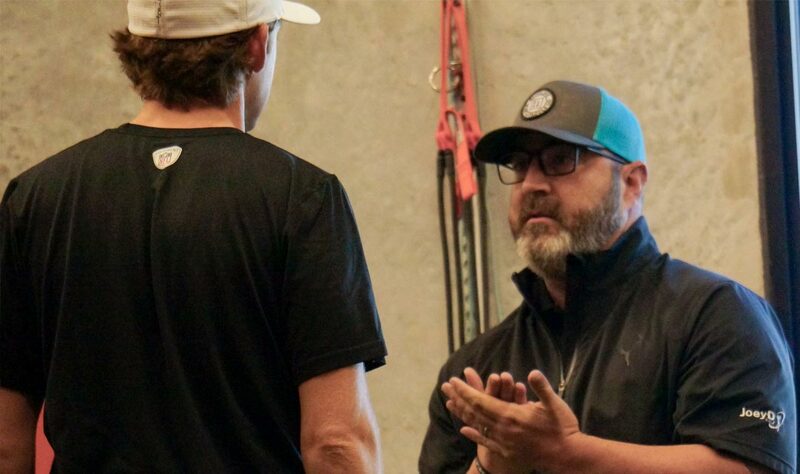 Whether it’s World #1 golfer, Justin Thomas, the NFL’s Cody Parkey and Demerius Thomas or top MLB pitcher Will Harris, Kolby knows how the human body works, how to optimize it for sport and help prevent injury. His trademark hash #theseasonfavorstheprepared and infectious positive attitude inspires healthy hard work from Pros, teens and CEO’s alike.